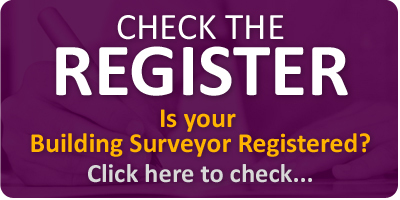 If registered in the Registry of Deeds, then first registration in the Land Registry will be required. This will require that a Land Registry Compliant Map be provided. 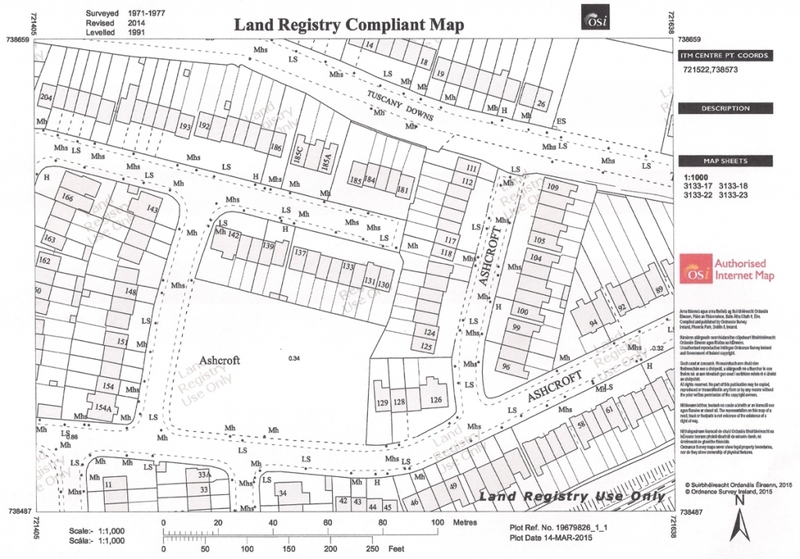 We prepare Land Registry Compliant Maps for sellers and solicitors on an ongoing basis. 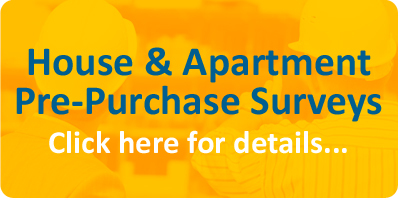 Please call us to arrange.